Disclosure: I received compensation for this post. All opinions on this blog are my own. This post contains affiliate links. Looking for holiday gift ideas for your kids? 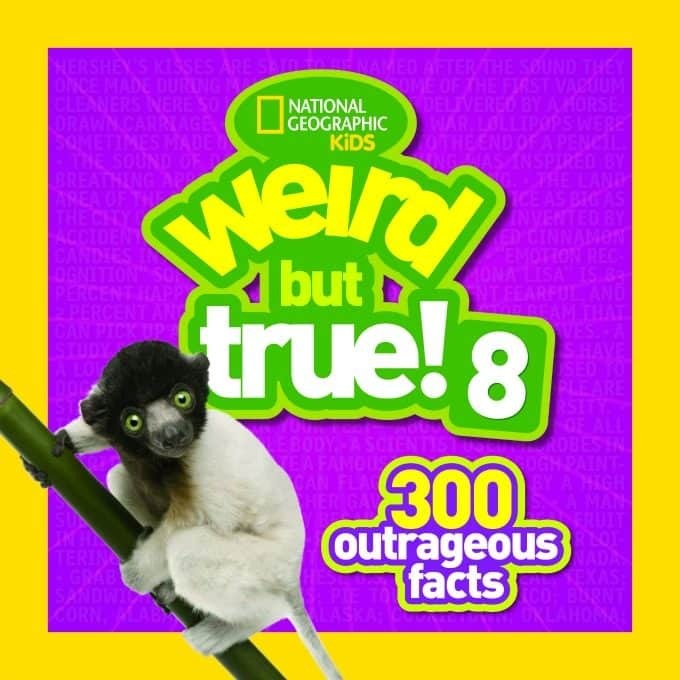 I’ve got several awesome ones for you today from National Geographic Kids! 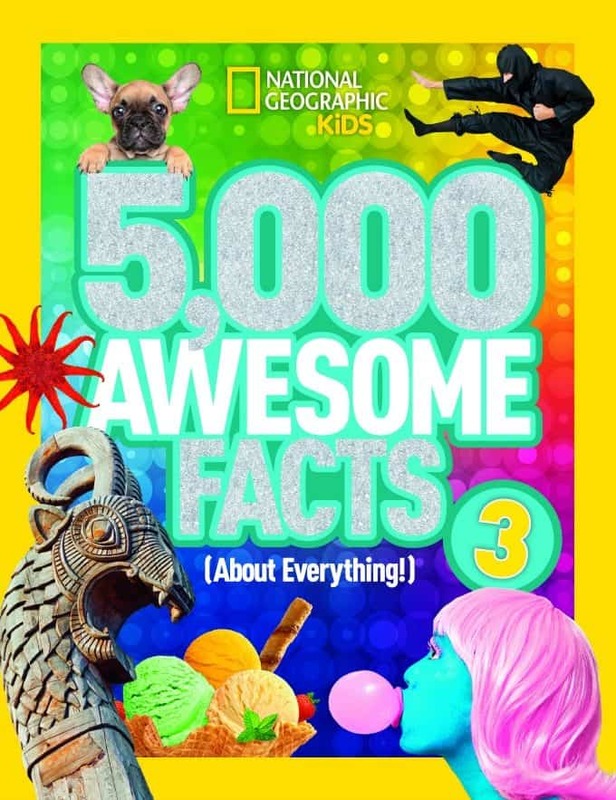 National Geographic Kids is the #1 publisher of nonfiction books for kids, producing more than 100 titles per year. From board books to leveled readers to almanacs to our wildly popular Weird but True series, we’ve got books for every young reader on your list. 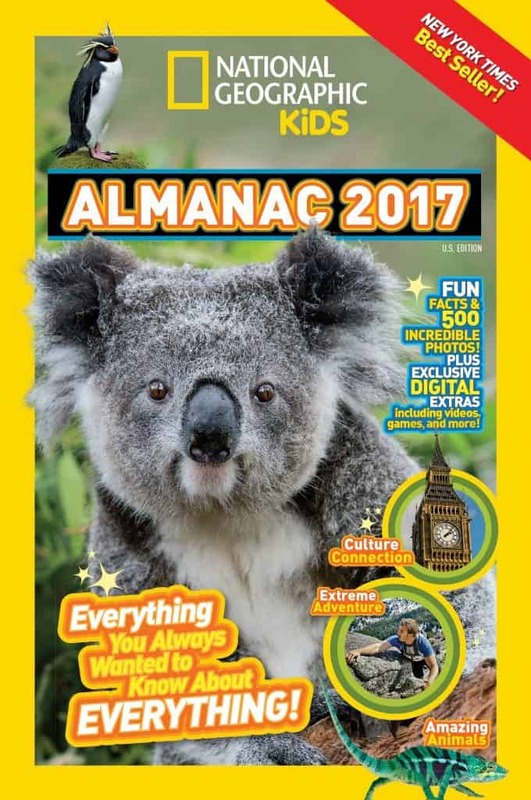 Find fascinating knowledge nuggets on all kinds of cool topics, from bubble gum and ice cream to the outer space and the North Pole! This book offers hours of unplugged fun for curious kids who love to be the trivia expert in the family. Thanks for the chance! I love this giveaway! Wow, you are so awesome! Thanks for the great offer 🙂 I LOVE YOUR BLOG! This is a great giveaway and my kids will love the books. What a great giveaway. I love gifting books.